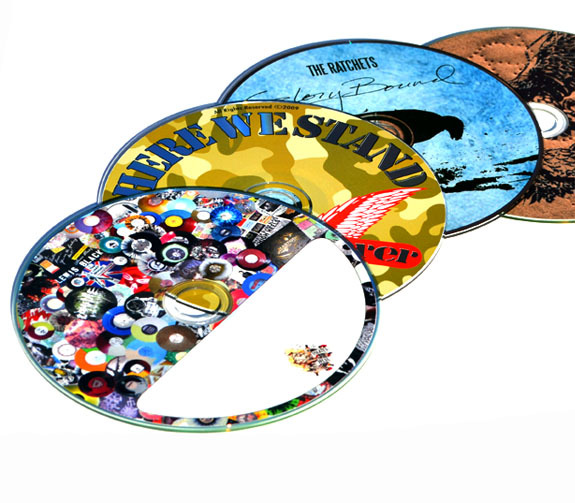 The face printing on our CDs and DVDs is as high quality as you'll find anywhere. Depending on your design, we can utilize both silkscreening or offset printing technology – we even include FULL COLOR face printing FOR FREE on all of our CD packages! The bottom line is that we want your CD's to look as nice as possible and we'll do everything in our power to make sure of it! !